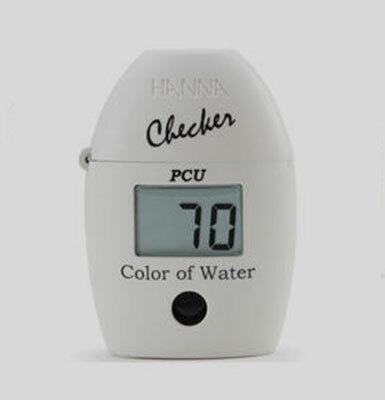 HANNA‘s HI 96822 Digital Refractometer is a rugged, portable, water-resistant device that utilizes the measurement of the refractive index to determine the salinity of natural and artificial seawater, ocean water or brackish intermediates. 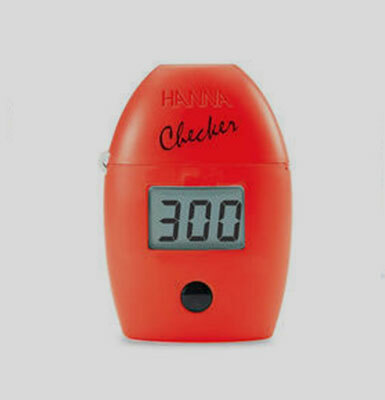 The HI?96822 reflects HANNA‘s years of experience as a manufacturer of analytical instruments. 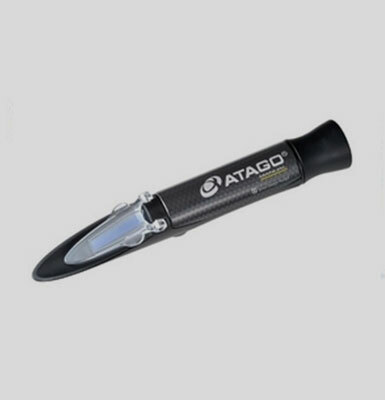 This digital refractometer eliminates the uncertainty associated with mechanical refractometers and is durable and compact enough to be used at home, in the lab and out in the field. 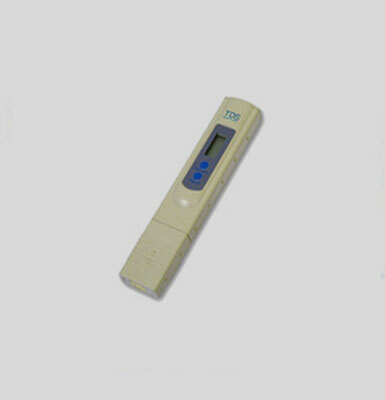 Within seconds, the refractive index and temperature are measured and converted into one of 3 popular measurement units: Practical Salinity Units (PSU), salinity in parts per thousand (ppt), or specific gravity (S.G. (20/20)). 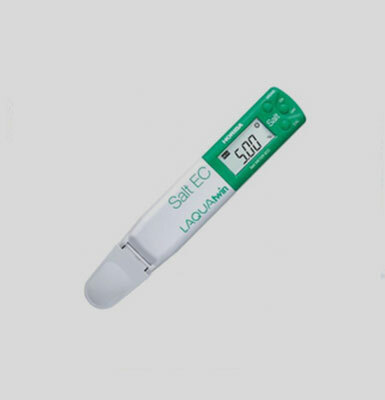 All conversion algorithms are based on respected scientific publications using the physical properties of seawater (not sodium chloride).